Look more awake and refreshed! You may not know it, but of all your facial areas, the under-eye needs the most TLC. It has the thinnest skin, no oil glands, and zero bones to support it, so it needs all the help it can get via proper skincare and snooze time. But of course, sleepless nights, stress, and aging happen, leading to dark circles, puffiness, and wrinkles. 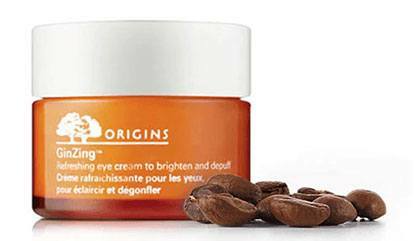 Lucky for us, there are hardworking eye creams that can solve our most common issues. Your issue: Your dark circles need enlightenment sooo bad. 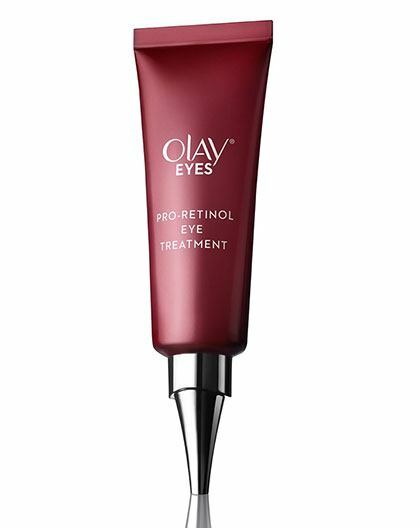 Brighten your under-eye with this product loaded with plant extracts and natural optic brighteners. It can also reduce puffiness, thanks to caffeine. Tip: Apply this before you put on concealer for an extra illuminating effect. Your issue: Fine lines are starting to appear on the outer corner of your eyes. Look for products with retinol to fight and smoothen wrinkles. This active ingredient is known to improve collagen production and skin elasticity. Your issue: Your eyes always look puffy and tired. This clever eye concentrate comes with a roller ball that you can use to massage and improve the blood circulation around your orbs, making them look less puffy and puyat. Your issue: All of the above. If you want your eye bags and wrinkles gone, treat your under-eye to this formula made to solve the most common issues. 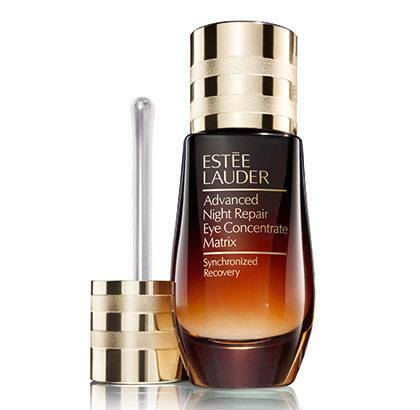 It promises younger-looking and radiant peepers after four weeks of regular use.